I have a tree that started losing its leaves in early August and drops leaves all year long. I have also noticed the bark near the roots is falling off. With spring coming is there any way to save this tree? 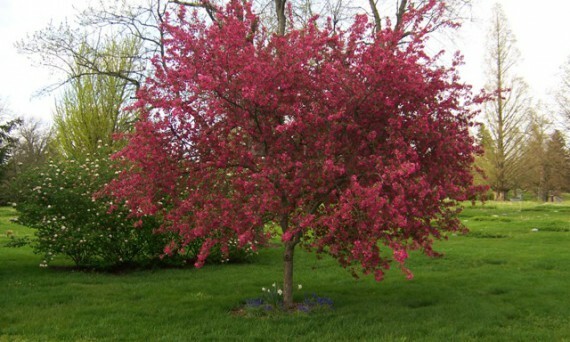 Our prairie fire crabtree does fine flowering but afterwards we get very few leaves. 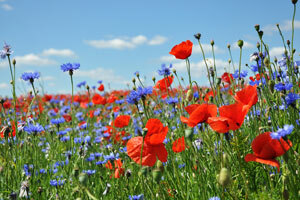 What could our problem be and how do we remedy it? 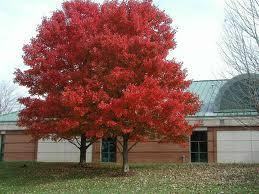 What can I do to save my Ash Trees from the Ash Borer Insects? Several of my Peking Cotoneaster were cut back to their stumps this fall due to a fence replacement. 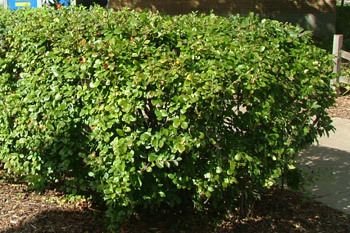 Will this permanently damage the bushes from growing back in the spring? 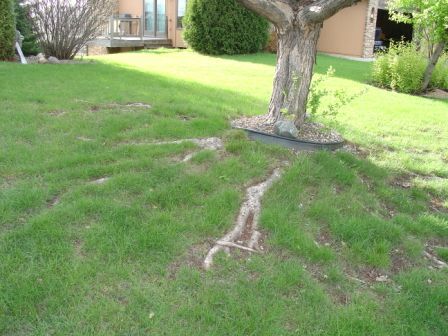 How should I manage those visible surface roots that appear in lawns around well-established trees? Will my tree die because it was struck by lightning?